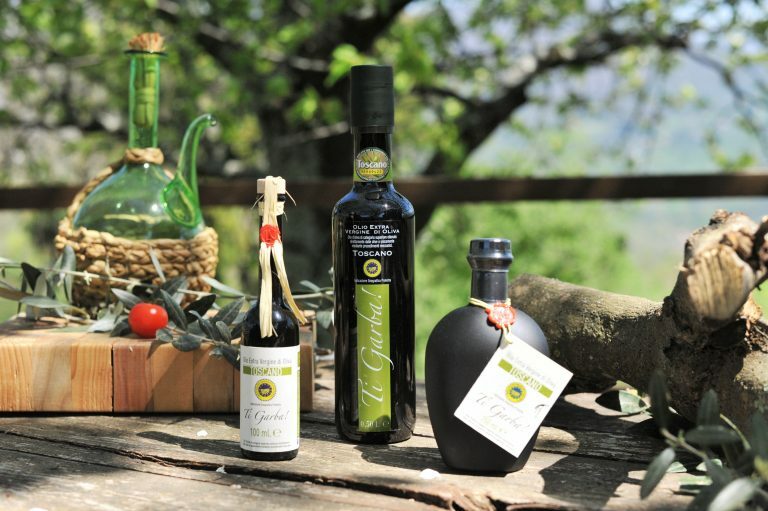 This oil is obtained from the fruits of two olive which groves on the hills of Montecatini Alto and Montevettolini. It perfectly represents the nature and the tradition of Valdinievole, where the qualities of Holm Oak and Frantoio create a balanced product with high organoleptic qualities. 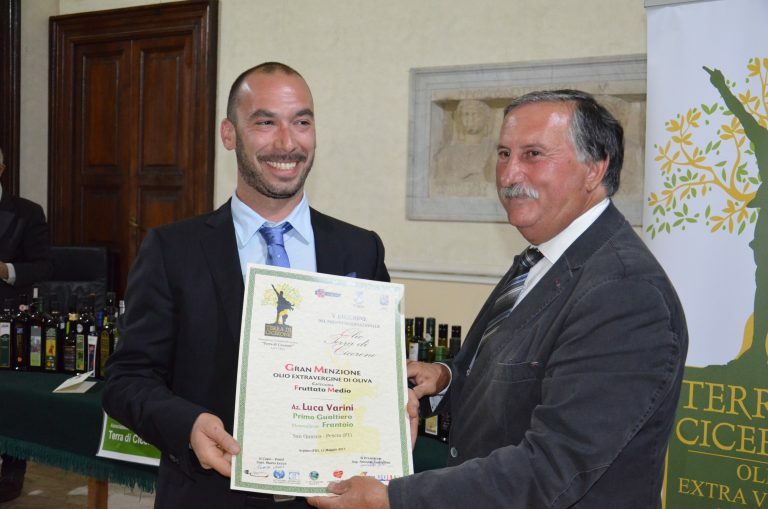 2017: “Olio Terra di Cicerone” award, international competition. 2018: IGP certification and Slow Food selected. 2018: 3° place at “Olio Terra di Cicerone” international competition. Bottles are available in 500/250/100 ml sizes. “Gualtiero Primo” comes from a single olive grove with almost exclusively secular plants, a gentle Valdinievole hill that donates us a remarkable product, a monovarietal of Frantoio with a solid taste. A harmonious Extra Virgin with a balanced taste, with bitter, spicy and a pleasant smell of artichoke. This oil carries the name of my father to whom I have dedicated this product to thank him for all he has taught me. 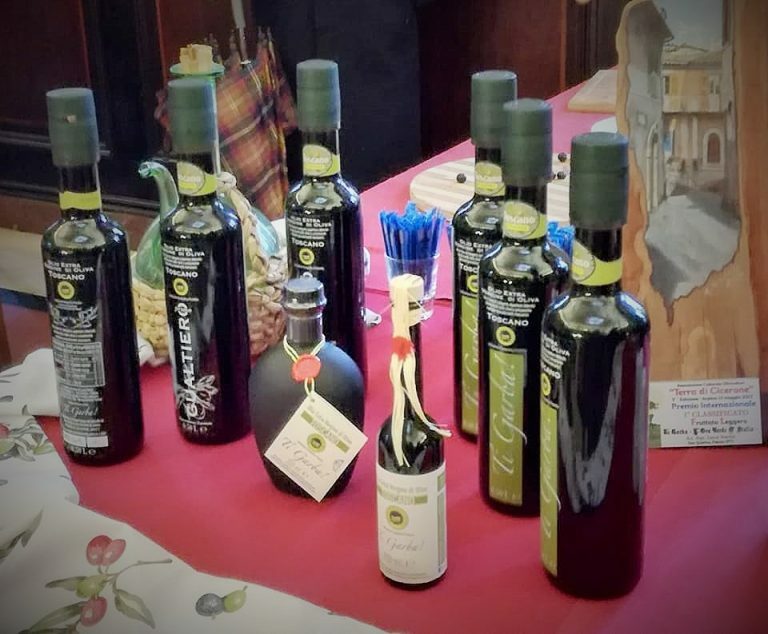 2017: receives a “Special Mention” for quality at the “Olio Terra di Cicerone” international competition. It is bottled in an elegant 500ml format.